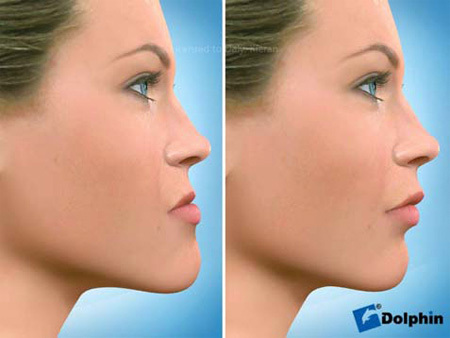 Do you wish you had straighter teeth? Think you left it too late? At Northern Cross Dental we can help. Both of these systems use a series of removable and clear aligners that are custom moulded to fit you. 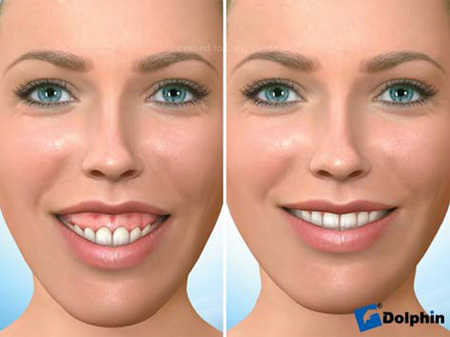 The virtually invisible aligners gradually reposition your teeth into their correct position. You wear a new set of aligners for 2 weeks at a time until your treatment is complete. 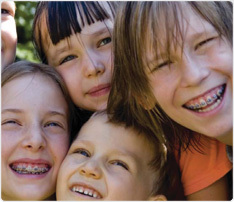 Lingual braces are completely invisible and the only one who knows you are having orthodontic treatment is you. 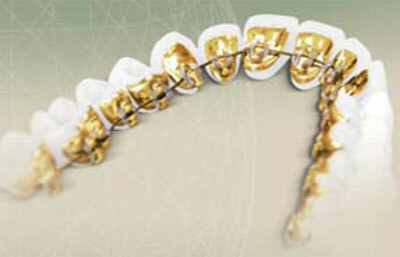 These braces are made of metal but are fitted on the inside (back) of your teeth instead of the front. They are 100% customised to follow the contours of your teeth for comfort and performance.